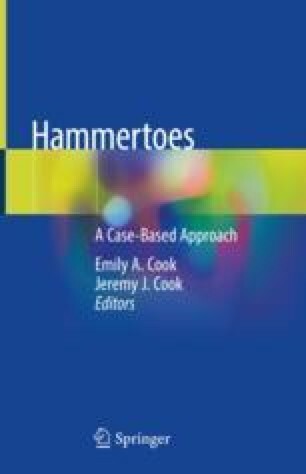 This chapter is dedicated to the foundational knowledge of anatomy of the foot. The elegant design that allows for human propulsion is an intricate interactive system of muscles, ligaments, and bones that every surgeon who operates on the foot should know. Although a relatively small area, the structures that comprise the metatarsophalangeal joint are numerous and robust. Their interactions are the balanced culmination of form and function and therefore critical to understanding how slight deviations can result in the pathology detailed in the subsequent chapters. Note from the editors: This chapter represents the last work of Dr. Bruce Richardson. Due to his unexpected passing, some elements of this chapter were incomplete. A special thanks to Dr. Matthew Knabel and Dr. Eric Swenson for supplying the necessary revisions and all artwork. Dr. Richardson was a Professor and Dean for Preclinical Affairs at the California School of Podiatric Medicine, Samuel Merritt University. He was the recipient of many teaching awards and taught both general anatomy and lower extremity anatomy within the medical school for decades. His teachings have influenced and supplemented the knowledge of generations of foot and ankle surgeons.